Let’s face it, not all of us are experts at everything. Maybe you’re an electrician or engineer and love to work on projects around the house. You might even be savvy when it comes to cars. You change your own oil and do your own brake jobs. Hey, if you can, why not, right? So, when do we know we need to look at hiring a mobile electronics specialist to help with a project or repair? Cars are simple right? Switches, relays, light bulbs and wires aren’t hard to figure out, are they? If you can operate a multimeter, you can figure these things out. The problem is, most new cars don’t work that way anymore. 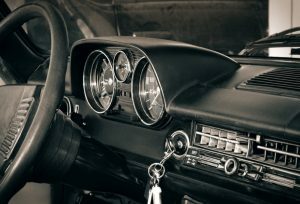 Let’s look at how cars have changed, how audio and remote starter integration has changed and why it might be best to let a pro dive under your dash. A few decades ago, the electrical systems in our vehicles were completely analog. Devices were turned on, or off. The blower motor for the heater had four speeds. The engine had really simple temperature switches that would turn on the radiator fan. As time progressed, automakers started adding more and more features to new vehicles. 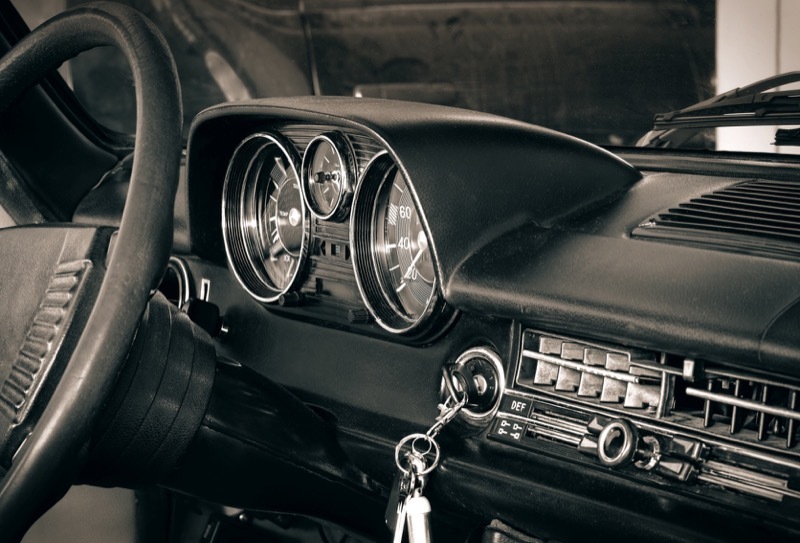 Do you remember the first time you had a car with a keyless entry system? What about a car with a push-button start? These technologies were the beginning of the digital age for cars. Different modules around the vehicle talk to each other on a data network. This technology reduces the need to run as many wires through a car. Needing fewer wires saves weight and reduces cost. In the good old days, if we wanted to see if a door was open, we’d check to see if the door pin was grounded. Now, we need to ask the computer if it’s open. We can’t simply tap into wiring for information — we need to speak the same language and we need a computer to do the talking. Here’s a simple example that gives you a good idea of how complicated new cars are becoming. Around 2005, Chrysler, Dodge and Jeep decided to remove the analog accessory wire from their radios. To turn the radio on, a message from the vehicle computer would be sent to the radio. If you wanted to change the radio, you needed to buy an interface that could intercept that signal, then produce a conventional analog accessory wire output. A radio installation in these vehicles requires a module like the PAC Audio C2R-CHYNA or the Metra CHTO-01 for a new radio to work. 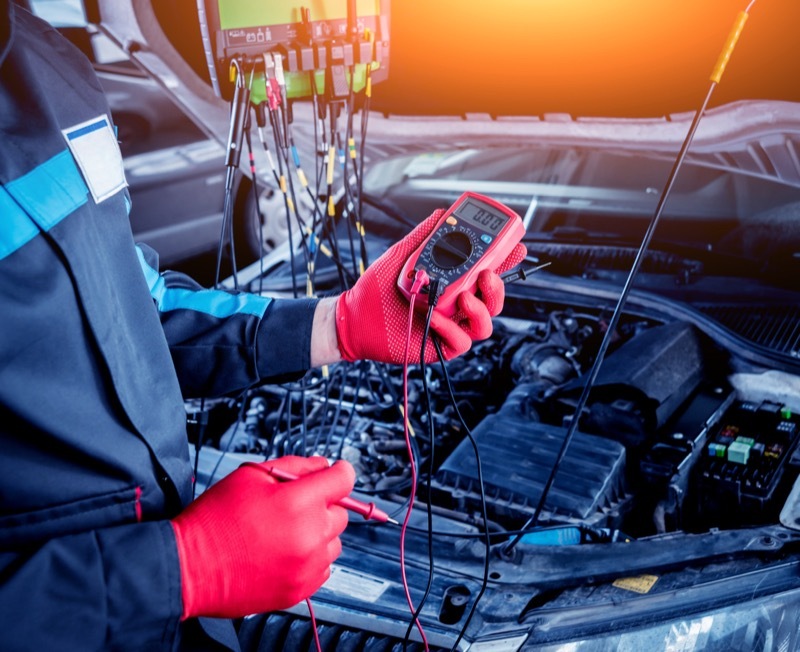 Properly trained and equipped mobile electronics installation technicians have access to the training and reference material to deal with vehicles that use data networks. 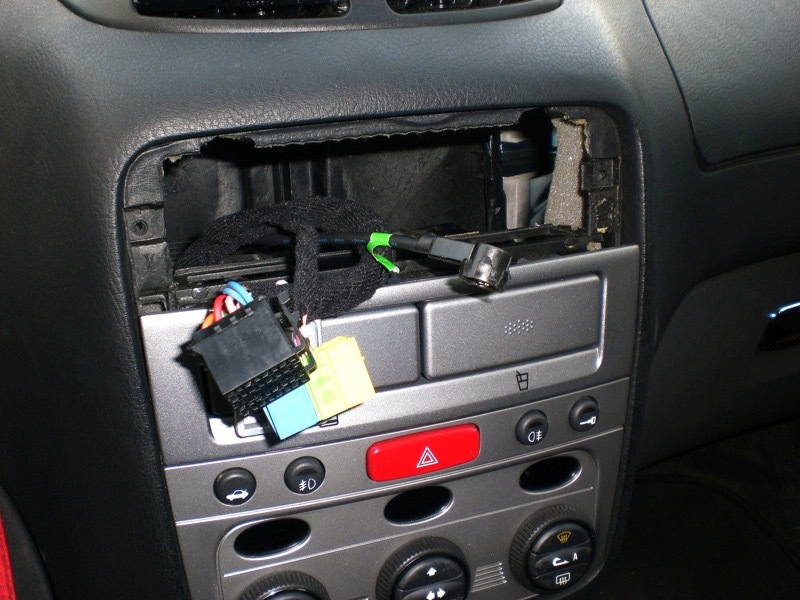 As a car owner, did you know that the wiring for your air bag system is, in most instances, protected with yellow wire loom under the dash and in the door sills? Probing the wrong wire within those harnesses can set off an airbag, or the entire airbag system. If you were leaning on the seat when the bag went off, you could be seriously injured. In the old days, technicians used test lights and analog multimeters to look for the presence of signals on wires. You can easily damage a modern computer using a test light. Technicians have the right tools to gather the information they need without damaging anything in the vehicle. Let’s say you just can’t resist the urge to install a new radio in your car. You take the dash apart, remove the radio and cut off the factory radio plug. You start testing each wire in the harness for voltage and ground, then try to figure out which of the 15 or 20 wires are for speakers. If your vehicle happens to be one with a data network and you let a wire touch the battery wire, you could damage the vehicle computer. Chances are, getting the problem fixed is going to cost you at least several hundred dollars. By hiring a professional, you are protected from unexpected costs. If they make a mistake, they’ll pay to fix it. It’s just that simple. Most remote car starter installations require some sort of vehicle data network interface. 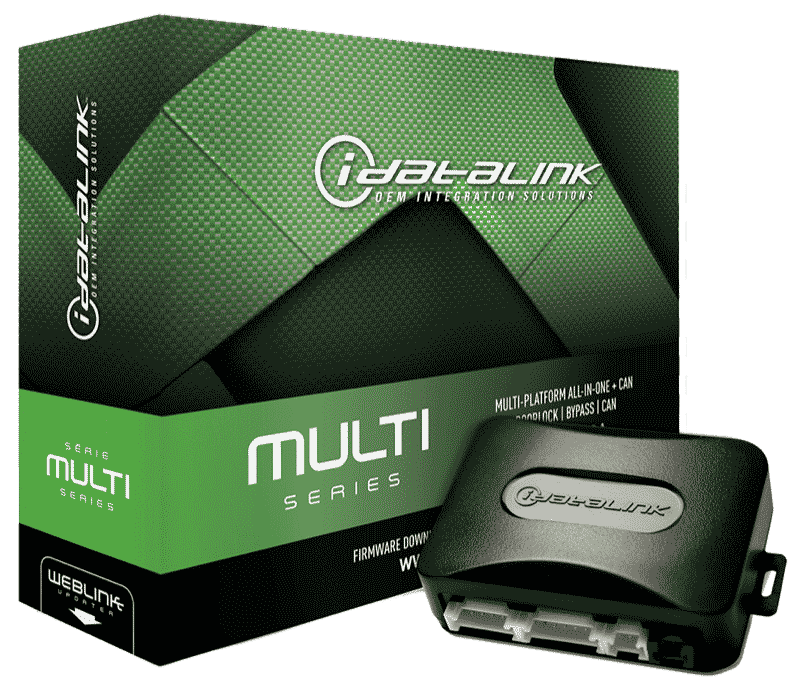 Companies like iDatalink, Fortin and Directed offer several solutions that allow specific remote starter functions to communicate directly with the car computer. Each of these modules needs to be programmed for the year, make, model and specific trim level of vehicle. They are NOT generic. 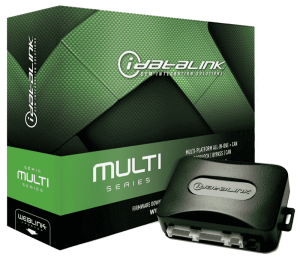 Only authorized retailers have access to the information and programming tools required to configure these modules. Consumers simply can’t perform these tasks. If you read the warranty card included with products like a radio or amplifier, many manufacturers require that the device be installed by an authorized dealer in order for the warranty to be valid. Different companies have different guidelines. Installing something yourself may be covered under a 90-day warranty, but the full year is only available with proof of purchase and installation. Some companies word their warranty statements in a way that offers an extended warranty when the product is purchased from, and installed by, an authorized retailer. With the complexity of modern devices, having a warranty is important. In most cases, we hire professionals to perform a task because they can do it faster and better than we can. In the mobile electronics industry, technicians develop processes to save them time and make the work they do more reliable. With that said, they are also trained to maximize the performance of the equipment they are installing. 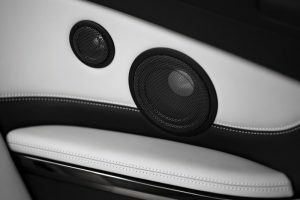 Let’s look at the installation of a set of component speakers. In most cases, the woofer will be installed in the factory door speaker location. When it comes to the tweeter, there are many options. The three most popular tweeter locations are up high in the door, the sail panel and in the A-pillar. Each offers different benefits and drawbacks in terms of performance. Experienced installers know this information and can work with you to determine which will yield results that match your goals. One of the most common and logical reasons to hire a professional to perform a task is to save time. Most of us work Monday to Friday and want to relax on the weekend. Yes, there are many people who enjoy working on their vehicles in their spare time. By hiring an professional, you can drop your car off at the shop on the way to work, then come back after work and your new radio, subwoofer system or remote starter will be installed and ready to use. Hiring a professional can be a simple matter of convenience. You’d never go to your dentist to have your eyes checked, and you wouldn’t go to the convenience store to buy a new computer. Companies exist to offer their expertise to those that require it. When it comes to upgrading the electronics and convenience systems in your car, truck or SUV – take it to an expert. You’ll save time, get the results you wanted and have someone who can provide training and ongoing support for your purchase.